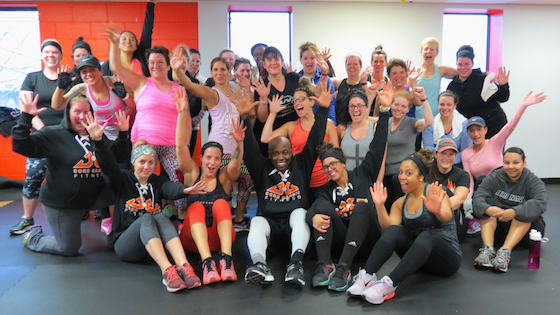 Core Cardio Fitness - Our Goal Is Simple, To Help You Reach Yours! If you need to lose 15 to 50+ pounds, boost energy, and feel more confident… then you’re in the right place. Marialena Lost Over 80 Pounds! Lakota Lost Over 70 Pounds! Denise Lost Over 35 Pounds!